In the days leading up to the MFF 2018 filmmakers from different Indigenous nations collaborate in a 72-hour film challenge. This is an opportunity for experienced film storytellers to combine their creative talents and make a short film. The results of their work feature in this screening. 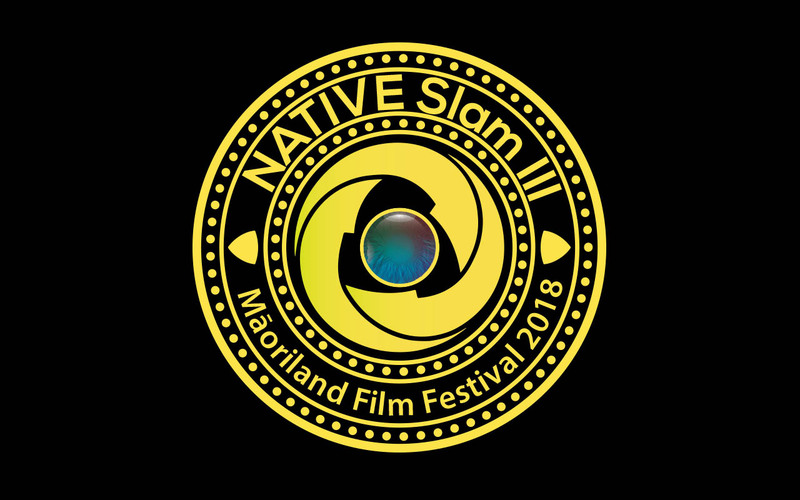 Previous Native Slam films have been chosen to screen at films festivals around the world. A Samoan man grapples to come to terms with his mother’s death and her burial wishes. A visit to the cemetery leads him to a blunt and eye-opening conversation with a Māori woman also grieving the loss of her mother. Moa Ma Le Pinko (Chicken and Bingo) takes a comedic look at death, grief and moving forward. Created in 72 hours for the Native Slam III filmmaking challenge at the Māoriland Film Festival. Huna is an arrogant and egocentric business man who finds himself in need of help when his car suddenly gets impounded. With the realisation that his wallet was inside his car, and with his mother refusing to send a driver to pick him up, he wanders through a seemingly deserted town in search of someone who can help him. He comes across the carefree, idealistic and earth-conscious Ben, who is in the midst of his daily routine and collecting his earnings at the local trash depot. In need of directions and money to catch the bus home, Huna asks Ben for some cash. An amused Ben agrees to give Huna the money, but in return he must ear it by filling a bag full of rubbish. Seeing no other option, Huna reluctantly agrees. The two men set off on a small journey where they discover more about each other than they bargained for. At her lowest point a mother walks away from her baby only to realise her mistake, now she must face the spirit world to claim her back.